In this experience, students learn about motivations for French colonization in North America in general, and La Salle’s motivations in particular. They read about La Salle’s failed expedition to locate the mouth of the Mississippi and of his Texas settlement, Fort Saint Louis. 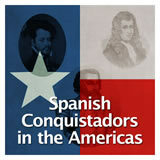 They elaborate on the conflict between the Spanish and the French colonies, especially in Texas. 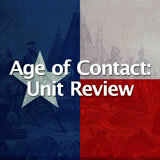 Discuss why the French wanted to establish colonies in North America. Describe why La Salle built a fort in Texas. 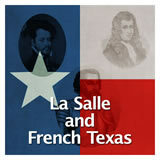 Identify why La Salle’s expedition led to conflicting territorial claims between France and Spain. You may have heard the phrase “six flags over Texas.” Can you name the six flags? 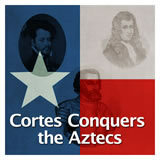 One of them was France, and in this lesson you will learn about the French colonization of Texas. What question do you have about this shipwreck? If someone has already posted your question, try to think of a different one. 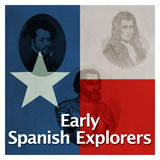 La Belle was one of the ships in La Salle’s 1684 expedition that landed in Texas. Students may have many varied questions about the ship and how it is related to the lesson. There is additional reading about La Belle in the student pack.